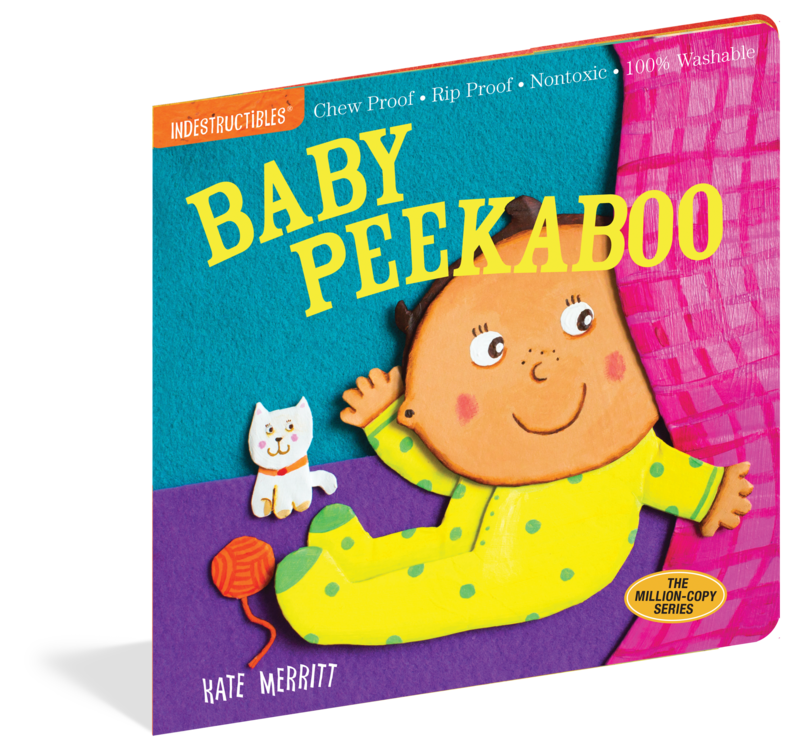 Baby Peekaboo celebrates the favorite playtime game while teaching the concept of object permanence. “Who’s hiding behind the toys? Peekaboo! 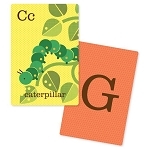 It’s Puppy!” Simple, engaging text encourages language development, and each spread is filled with sweet details.